A black pottery bowl of Vadastra, decorated with spirals, it seems a simple decor. 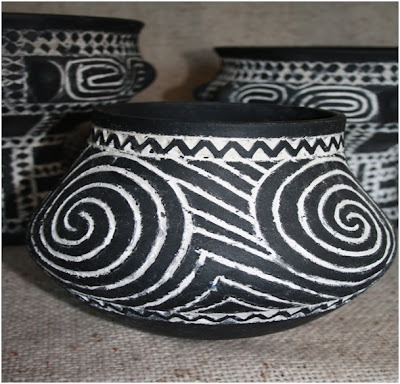 Buying it, you do not purchase just a handful of clay, but an entire culture, an old technique for over 7,500 years, ceramist skill and passion sprang from his most hidden intimate parts of the spirit. On spiral that beautifies the Neolithic bowl, we find a strong evolution of a force... starts from a point and surrounds the entire area, possessing the clay! 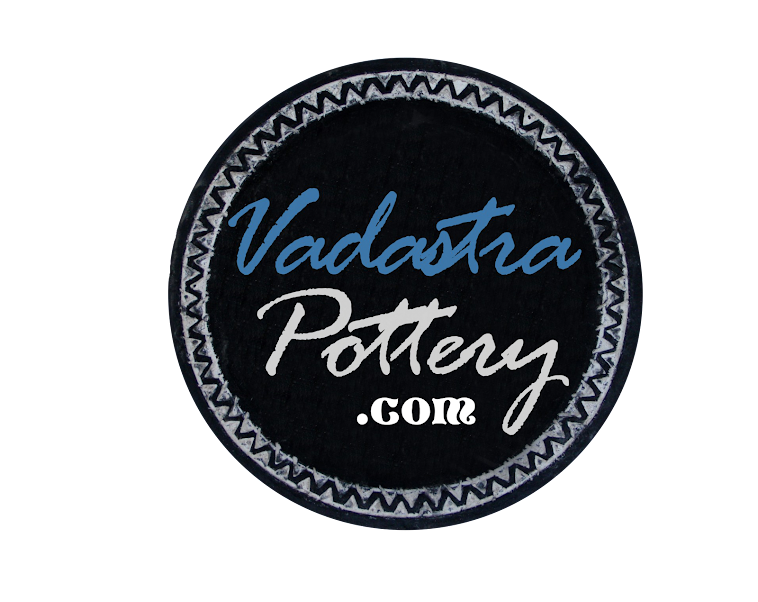 It can represent more than a special gift for a special person; it can be a unique decorative object, linked by the Neolithic tradition and Vadastra Culture. Approx. Weight: 1,5 kg/3,3 lb.